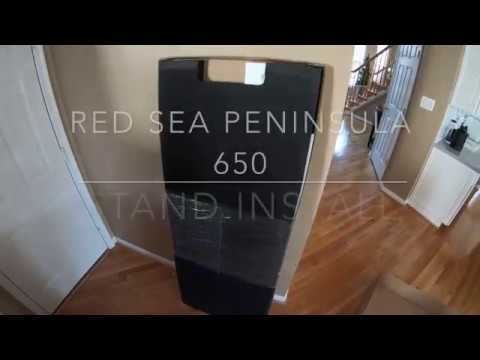 f you’re looking to add the distinctive beauty of a Peninsula-style coral reef aquarium to your home or office, you don’t need a custom-built system to do so. Red Sea’s new REEFER™ Peninsula brings color and ambiance to any living or office space at a fraction of the cost of a custom installation. 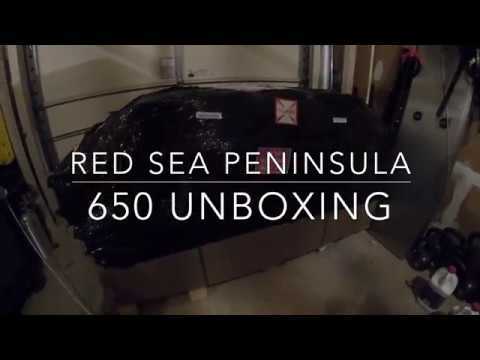 The REEFER™ Peninsula is also available in a Deluxe configuration incorporating the Hydra 26 HD LED lights with Red Sea’s customized hanging system. 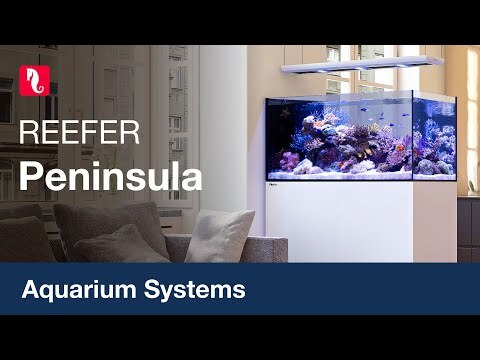 The unique design of the Peninsula with the overflow system at one end of the aquarium instead of at the center also makes it ideal for a room corner installation. I am currently in the process of setting this tank up but I have to say everything about this tank is just beautiful. Definitely makes all the tanks I have had over the years seem crappy. Can't wait till it's been running 5-6 month so I can transfer all the livestock from my 65 gallon to it. Here are vids I tool of the unboxing and me putting the stand together.